4. 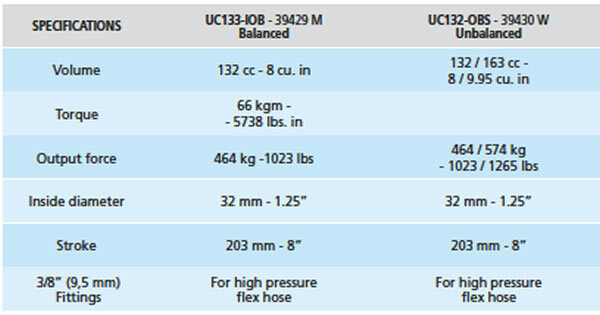 ULTRAFLEX hydraulic cylinder can be installed as an alternative to a mechanical steering system only. WARNING These recommendations should be used as general reference only and they apply to factory stock sterndrives only. In doubt, contact a qualified installation technician.